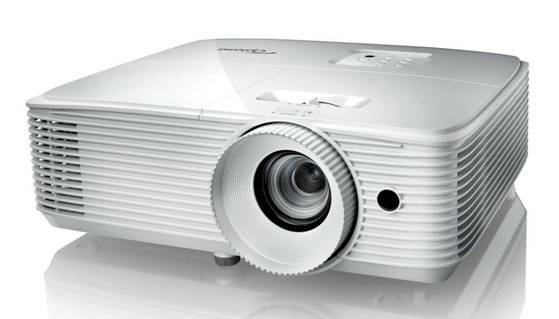 Optoma launches latest 334, 335, and 336 data projector series, including WU334, EH335, WU336, and EH336 in India. These series are meant to use in classrooms, meeting rooms, and training labs due to the high resolution and lumens. 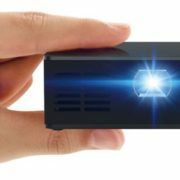 Optoma 334, 335, and 336 data projector series adopt TI’s latest 0.48” DMD chip, delivering WUXGA and 1080p resolution options, 3400 to 3600 lumens of brightness, and 20,000:1 of contrast ratio. They produce incredibly sharp and vivid images, even with moderate room light. With a low noise level of 27dB, these series provide the best lights-on experience for small-to-medium rooms. 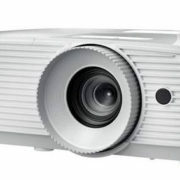 Equipped with a 1.3x zoom lens and robust input options, including VGA, dual HDMI ports with MHL support, and composite video connectors, Optoma’s 334, 335, and 336 data projector series offer versatile installation. The addition of an RJ45 port enables network control in business and education environments.